Peel has recently been mapped to the highest standards to enable competitive orienteering events to take place. “Come and try it” events are now taking place, with the launch event on Easter Monday, followed by a series of launch events for the new mapped areas, and the date has been set for Sunday 17th September 2017 for the inaugural Isle of Man Orienteering Championship to be held in Peel, organised by Adventurous Experiences in association with the IoM Orienteering Klubb. We have three very different areas mapped to suit different purposes, catering for orienteers, fell runners, tourists, children and the causal runner who wants to try something more interesting! Scroll down for more details. 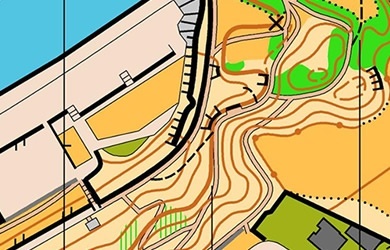 Orienteering can take place anywhere from remote forest and countryside to urban parks and school playgrounds. 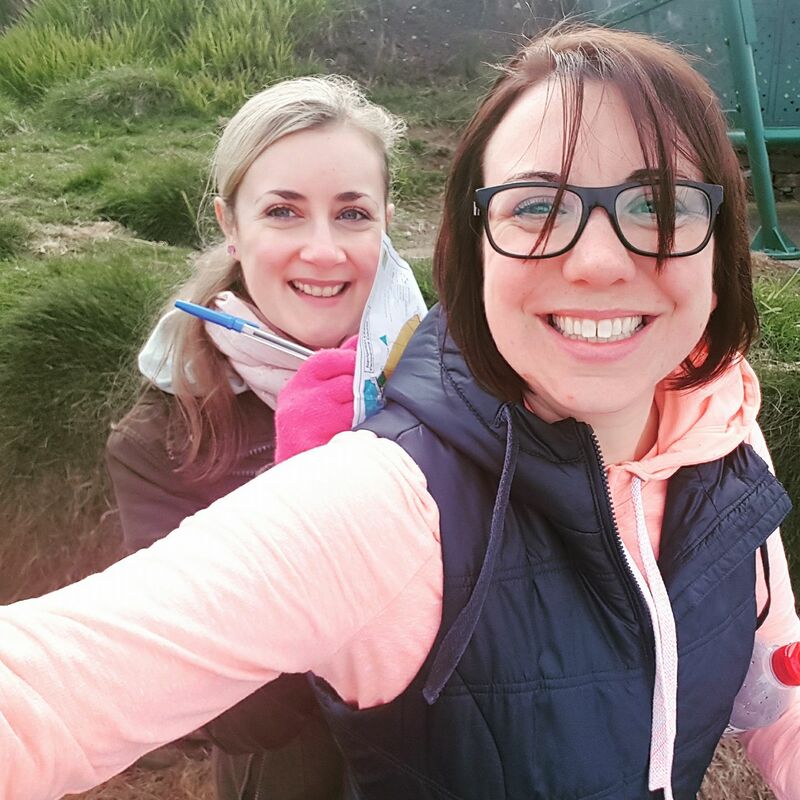 It’s a great sport for runners, joggers and walkers who want to improve their navigation skills or for anyone who loves the outdoors. 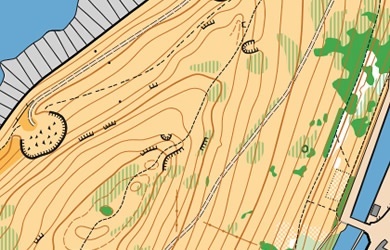 Source: British Orienteering. We’re still firming up the details of how access to our maps and courses will work. Call back soon for more information. Some maps will be available to download here shortly; others will be available to buy at the Library and Town Hall. 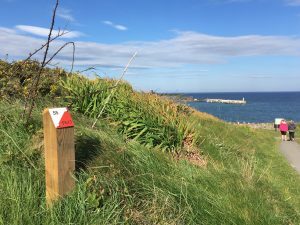 Peel Headlands has been mapped at very large scale (1:2,500) and is a small area very suitable for supervised children to learn navigation skills, but also suited to all ages and abilities. The steepness of the terrain will also test your fitness! A permanent course has been set out and can be used by the general public and organised groups subject to permissions. You will be able to test your navigation skills and terrain running on the 1:10000 map of Peel Hill. Never strayed off the path before? Here’s your chance. You’ll be tested by some detailed vegetation features and rocky outcrops. This area is at its best in the springtime before the bracken grows too high, but the permanent courses and events will avoid these areas. To the north of the Hill, Peel Castle has also been mapped and may be included in some events subject to the necessary permissions. To the south of the area, Knockaloe Beg Farm has been added to the map. Please contact the Farm if you’d like to orienteer on this area. 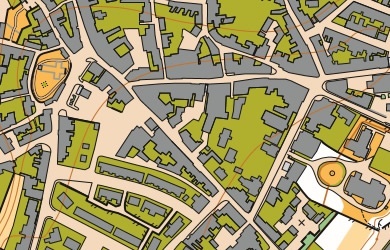 In recent years urban orienteering has become very popular, and the narrow intricate streets of Old Peel make for some interesting orienteering. The area is mapped at 1;5000. We have produced two “Heritage orienteering maps” suitable for tourists and (accompanied) children as well as for orienteering proper. Instead of searching for orienteering markers on the ground, the controls are landmarks and details of buildings, which you need to match up with photographs on the map. One course is about a mile long and covers the area of the oldest part of town; the second course is about twice as long and extends the course higher up the town. When you’ve found all the controls, the place will be revealed from where you can collect a completion certificate. On the reverse of the maps you’ll find information about the landmarks you have visited.